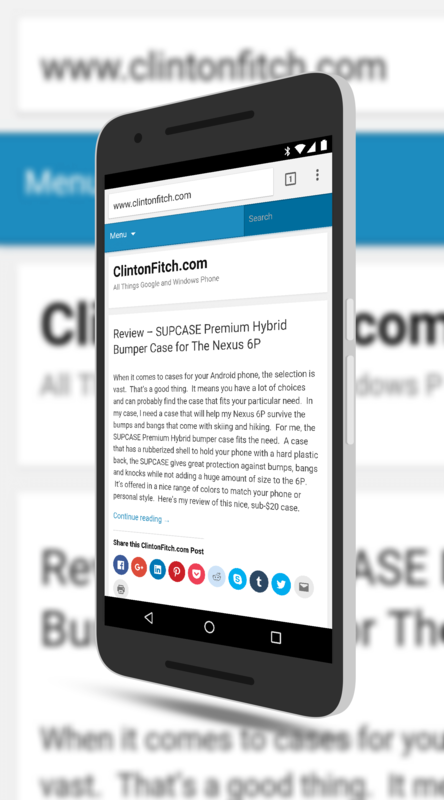 Chrome for Android has been updated to build 53 and the update will be rolling out to your Android devices this week. The update comes a week after the same major build was released for Chrome OS and about two weeks after it was released for Chrome for desktop (Windows, MacOS and Linux). The updated build number is version 53.0.2785.124 for those keeping score at home. The update has been released to the Google Play Store so it is a matter of when the OTA update comes to your device which will likely happen at some point this week. regressions discovered in the previous version” according to the release notes. Digging through the change logs I did not find anything specific as to what this means. Likely what it means is that in a previous build of Chrome for Android, something worked and in the release prior to this one, it didn’t work. It regressed for whatever reason and this new build aims to address those issues. Again, what exactly broke in regression is not clear (if you find it, let me know and I’ll update the post). Look for the update to come to your Android devices over the course of the next few days.